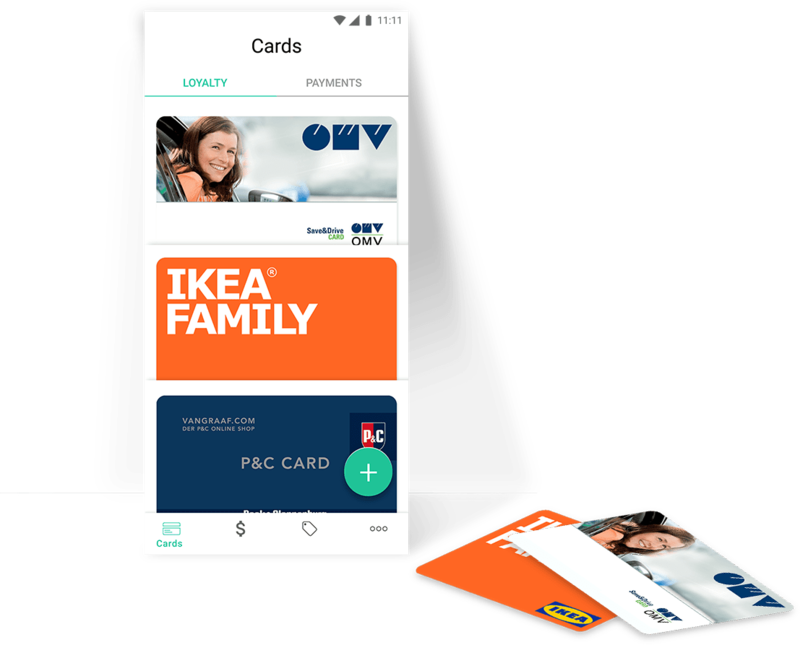 Use all of your payment and loyalty cards from your phone. 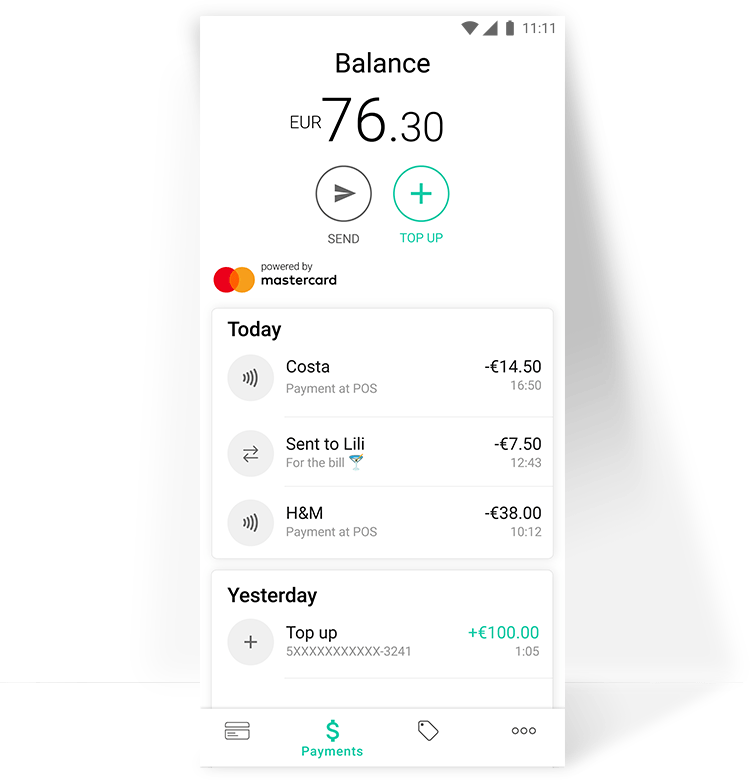 Send money with no fees. Stay on top of your expenses. 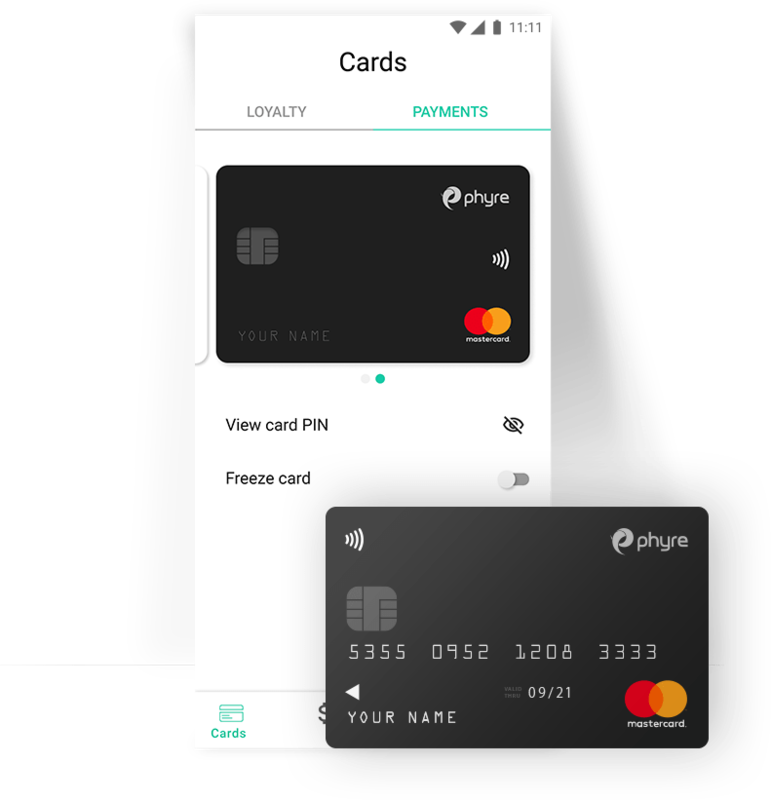 Add your loyalty cards to phyre and use them just from your phone. No need to carry them around anymore. We will send you immediate and free notifications for all of your transactions with phyre. 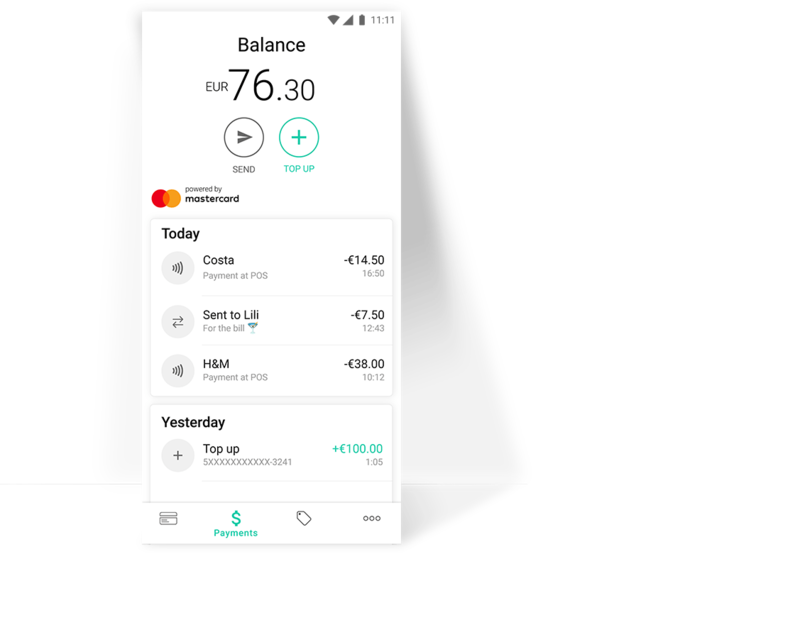 Track your expenses in real time. 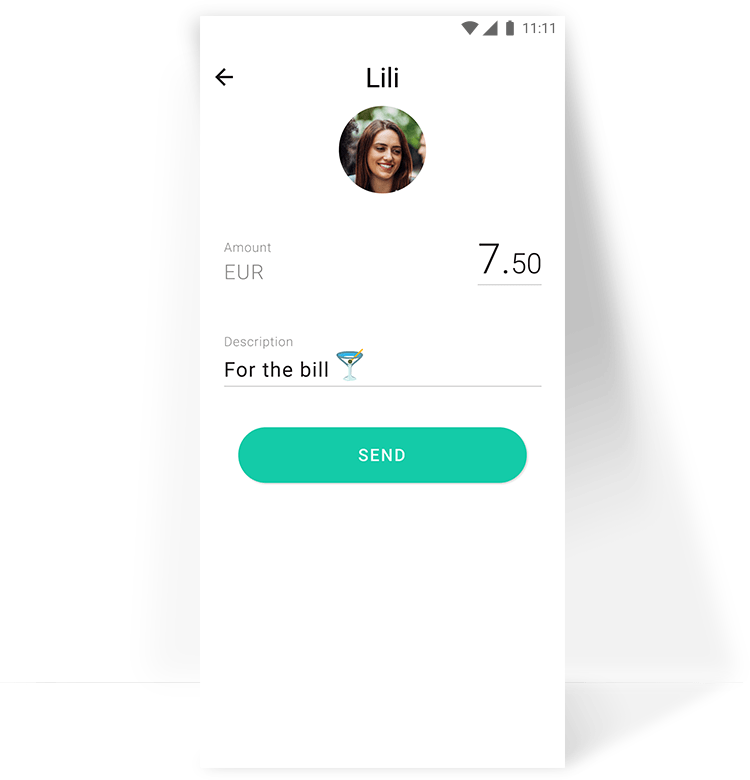 Send money to friends instantly. Select a friend from your contact list and send money whenever, wherever fee free. 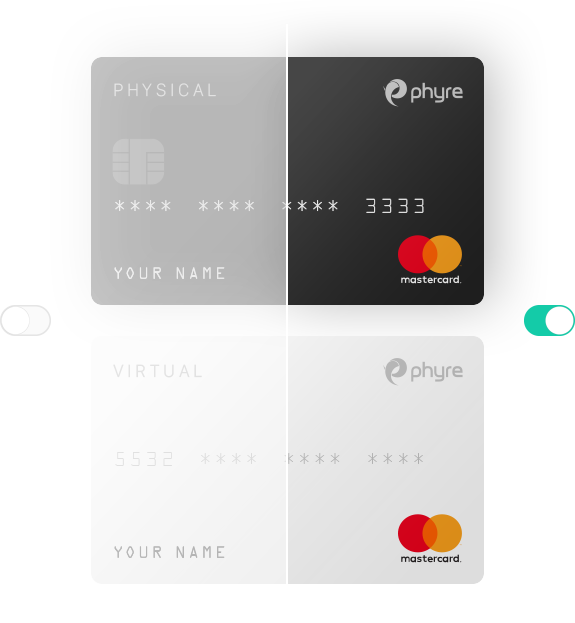 Order your own phyre Mastercard directly from the app, delivered to your home. 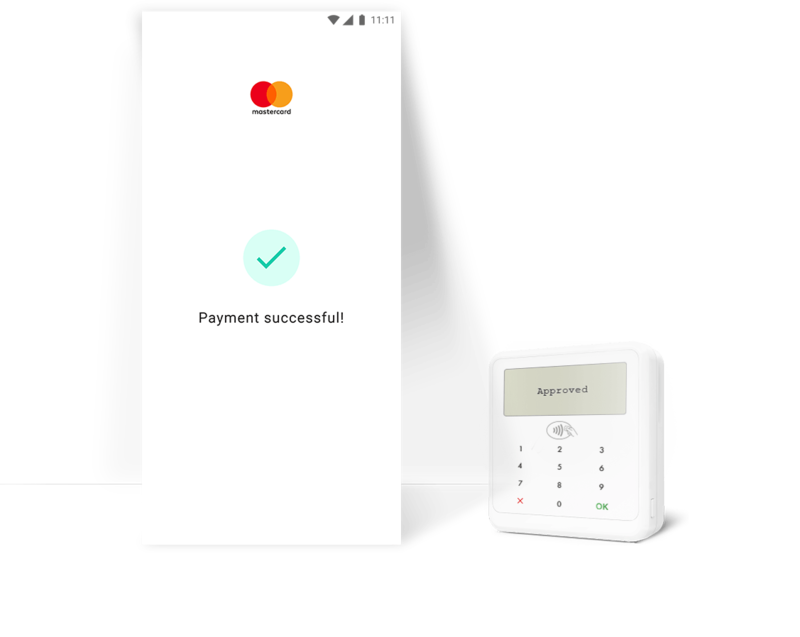 Withdraw cash, go shopping and track your expenses. 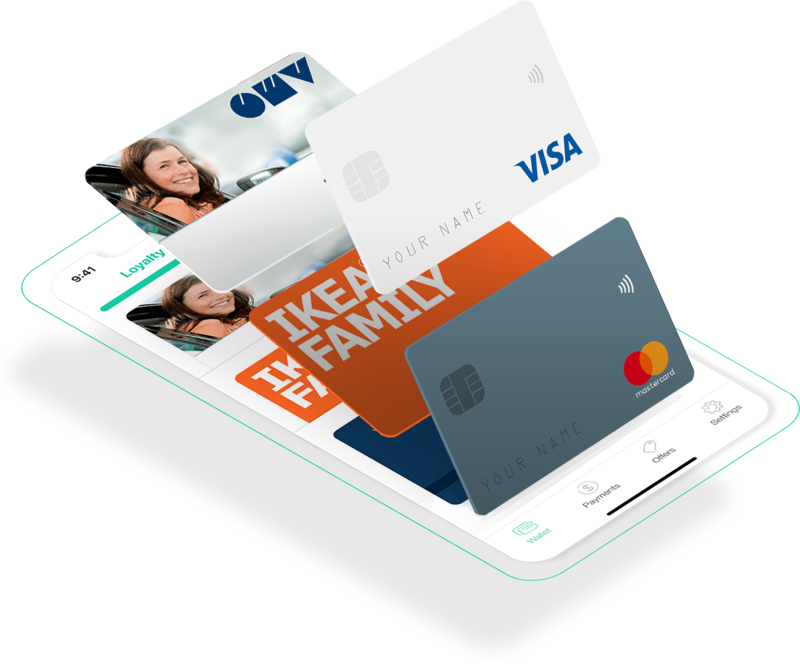 Get your virtual card with one tap only. Use it to pay securely online. 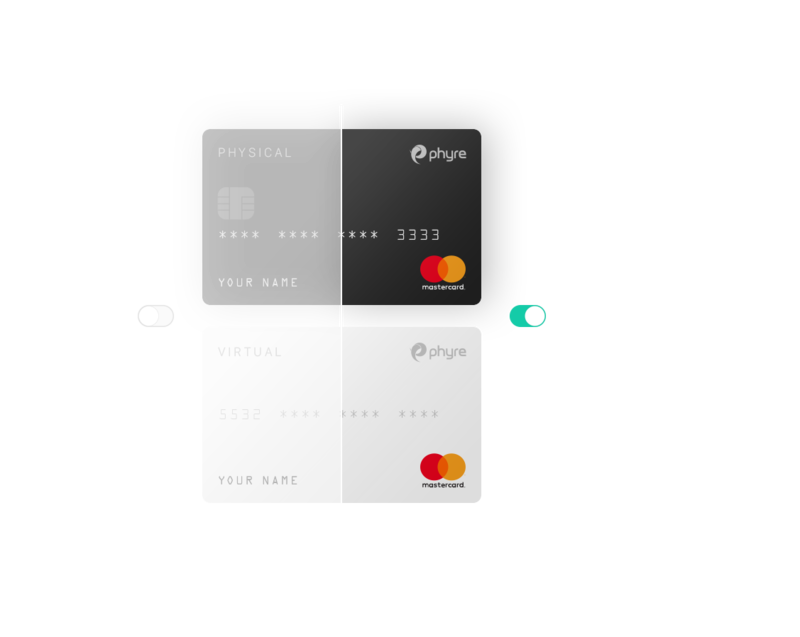 Order physical phyre Mastercard directly from the app, we will deliver it to your address. Withdraw cash, pay securely all over the world and track your expenses. 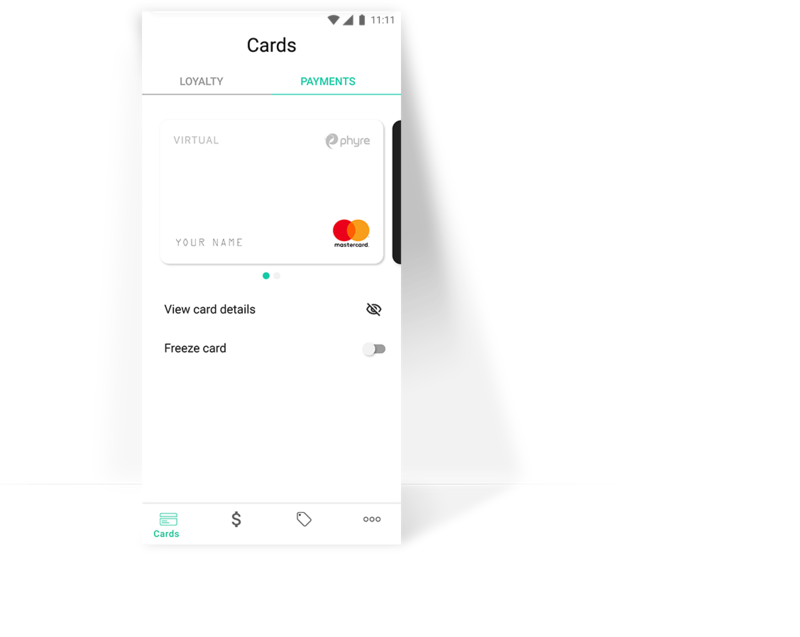 Freeze or unfreeze your cards directly from your phone. Get a quick access to your card credentials and your PIN details. You don’t need to memorize anything anymore - it’s in your phone. 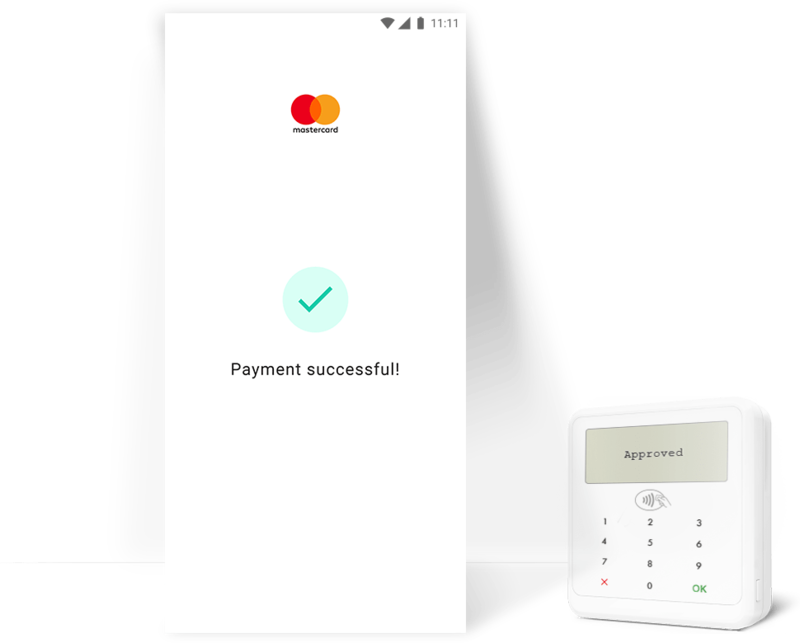 phyre is a Mastercard certified mobile payments service. We guard your data using the latest security technology. phyre follows a policy of transparency. We believe that our customers should be in sync with their spendings and get access to the information they need at any time they want to. Our pricing is short and clear. Check it out here. You will fall in love with phyre, there is no doubt about it but if there is any reason you don’t, you can always get your money back with no fees - zero questions. Very useful app - convenient, smart & innovative. I recommend it ! Tried it today at Billa. Worked perfectly, it is very convenient for someone as me who doesn't have pay pass card. Something Bulgaria could be proud of. A successful example of fintech startup in the country. Very good app. The newsfeed is awesome. I like everything about these guys, especially their attitude and always hard work on new functionalities and happy customers. I am using it all the time. Works great! I recommend it. I wanted some Nutella and found it on 25% discount. Saved 2lv for 2 mins using the app! Very nice app. Easy to withdraw money when needed without carring your debit or credit card with you. 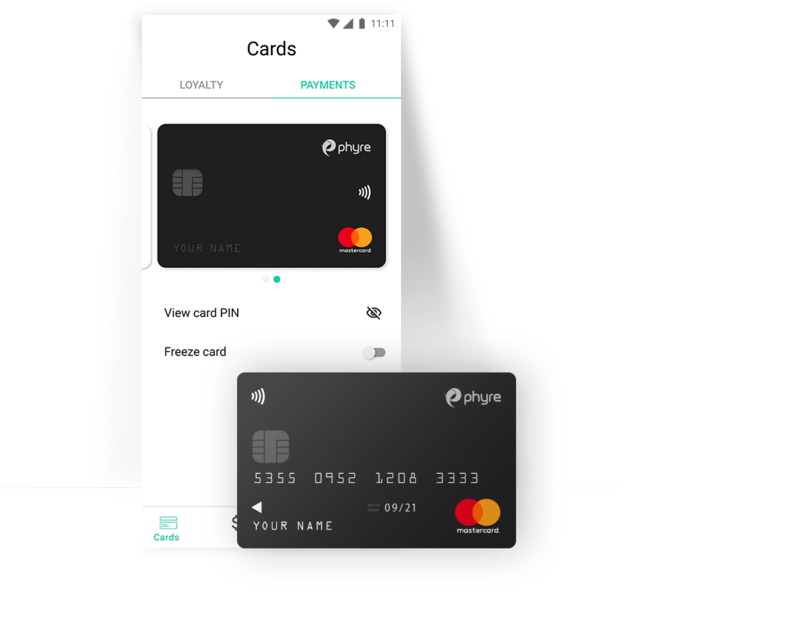 phyre is a mobile app that turns your phone into a wallet. 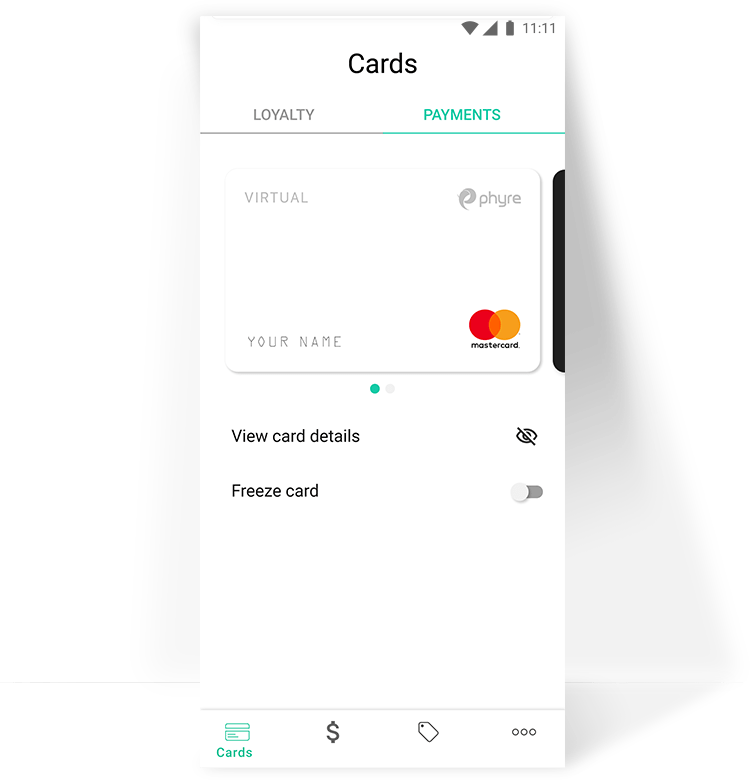 You can use phyre to easily shop anywhere with a POS and online. At the same time you can store all of your loyalty cards in the app and use them directly from your phone. 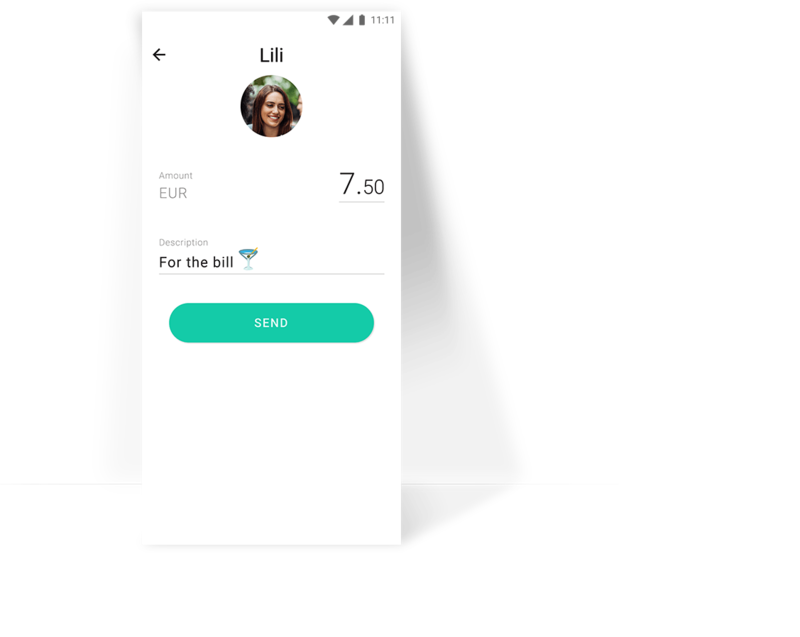 phyre also allows you to send and receive money instantly and with no fees to any app user. Install phyre now - track your spending and optimize your budget. It’s just better than a wallet.